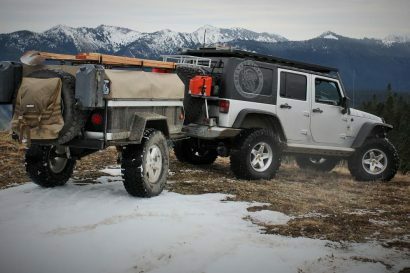 We here at Overland Journal and Expedition Portal love our canines. In fact, we’ve thought of making pup ownership a requirement for employment. Many of us have hiked, camped, and overlanded with our four-legged adventurers, so we were excited to read all of the stories and photos we received for our inaugural Roverlander of the Year contest. Winners of the Ruffwear goodies were decided based on the number of Facebook post likes because we knew there was no way we were going to be able to decide. Here’s our list of winners and their heartwarming, tail-wagging stories. We’re also happy to note that all four of these dogs are rescues! 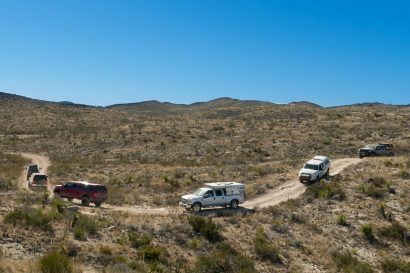 Be sure to check out the original Facebook post to see all the fuzziness, including overlanding cats and rabbits. 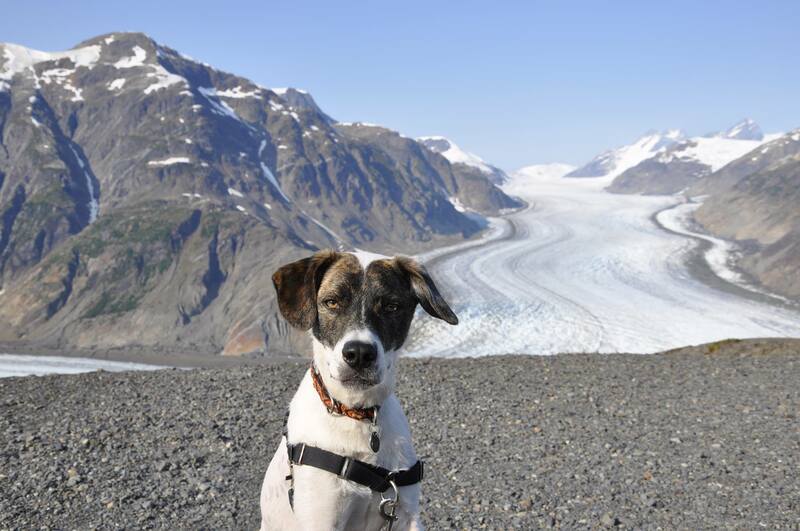 Hugo feeling chilly at Salmon Glacier, British Columbia. Hugo started life as a street-dog, but things got a whole lot better when his future people found him at a shelter in Washington. The shelter thought he’d come from Guam, but his folks did some research and realized he was from a smaller city in Guatemala that they had stayed at during a motorcycle trip to Ushuaia three years ago. Crazy coincidence! Hugo has overlanded all over the place, including Alaska and the American Southwest. Congratulations, Hugo! Favorite Hobby: Catching the breeze, preferably someplace warm. Truckee, checking out the mountain trails. 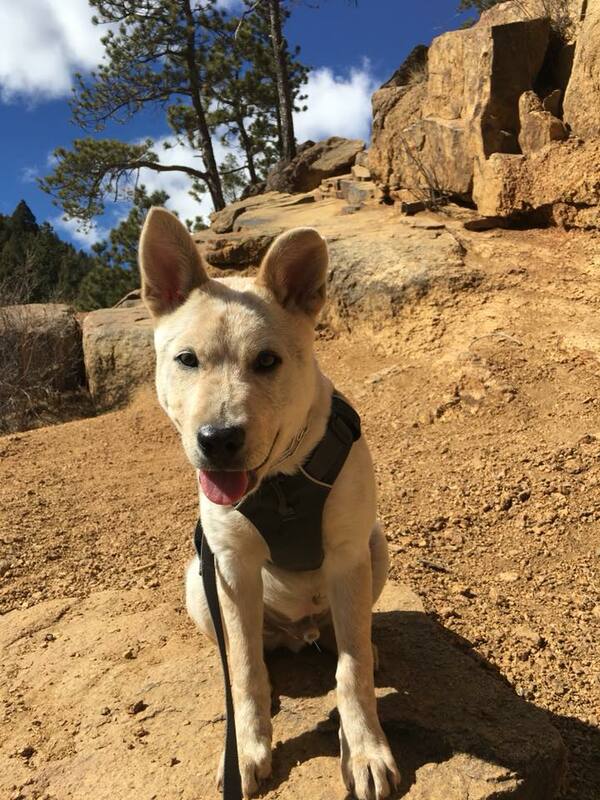 Truckee was found in New Mexico as a young pup wandering on a highway. He was covered in so much mud and weeds that a state trooper thought he was a tumbleweed. This nice trooper realized he was a canine in need of help and closed the highway to rescue him. Truckee was taken to Colorado Springs (all cleaned up, of course) and met his forever family. But life life threw one more curveball his way, and three days after he was adopted, he got very sick with parvovirus. After giving everyone a big scare, he pulled through with flying colors. He’s seven months old now and loves hiking and camping. Congratulations, Truckee! Motto: Everything will be alright. Brad, supporting his mom through all their adventures. Brad was rescued from a shelter, and his mom found out the next day that he had seizures. That didn’t stop him, though, and he soon became a great hiker and his mom’s ever-present buddy. They’ve been from Texas to Montana together. 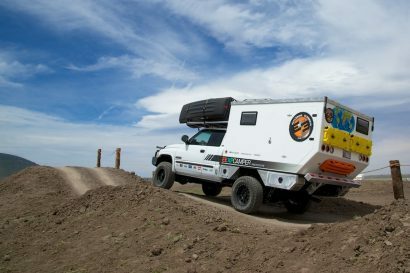 Besides being a seasoned overlander, Brad also helped his mom get through breast cancer. After her diagnosis, he would sit by her chair and never leave. 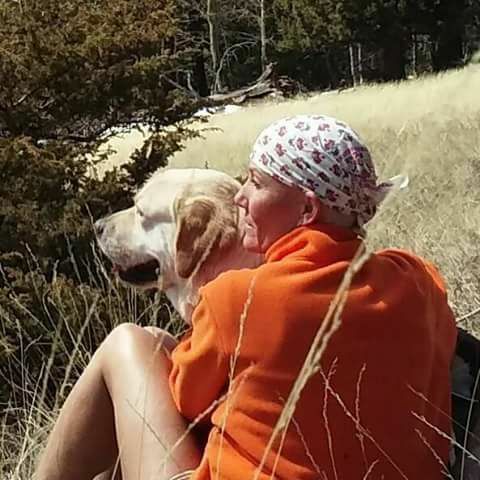 When she was in treatment, they continued to hike. At 90 pounds, Brad would help pull his mom up steep slopes and then transform into the world’s fluffiest pillow while she napped near the trail. He helped his mom heal, so he’s not only a Roverlander, but a true hero. Congratulations, Brad! Best Moment: Realizing he could save his mom’s life, too. 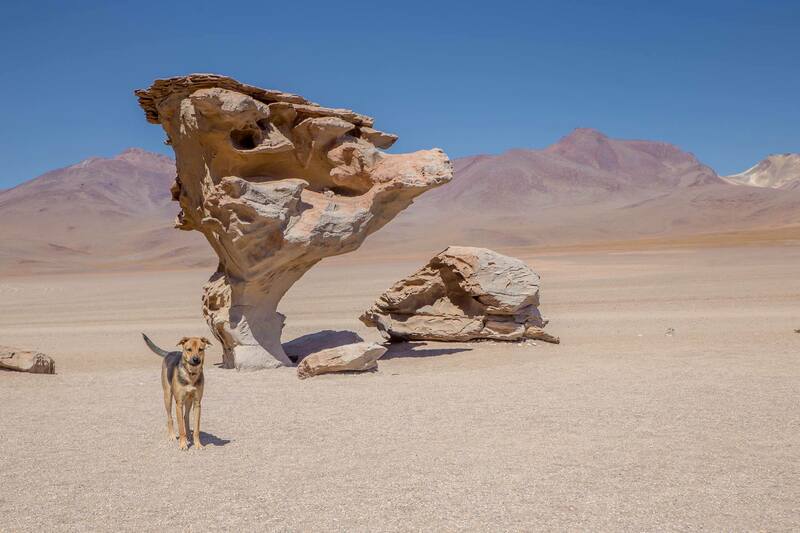 Kaylee, sightseeing at Árbol de Piedra on Bolivia’s Southwest circuit. Kaylee became a roverlander at six weeks old, joining her parents on their trip from Alaska to Argentina. They’d found her alone and hungry, sleeping in a rubbish bag on the side of the road near Acatenango volcano in Guatemala. She traveled for two more years with them through the Americas, all the way to Ushuaia, Argentina. At the end of their adventure across the Americas, she flew home with her folks to New Zealand, where she is busy exploring the island and planning her next international adventure. Congratulations, Kaylee!